L2-4 Heath Circle Soldotna, AK. 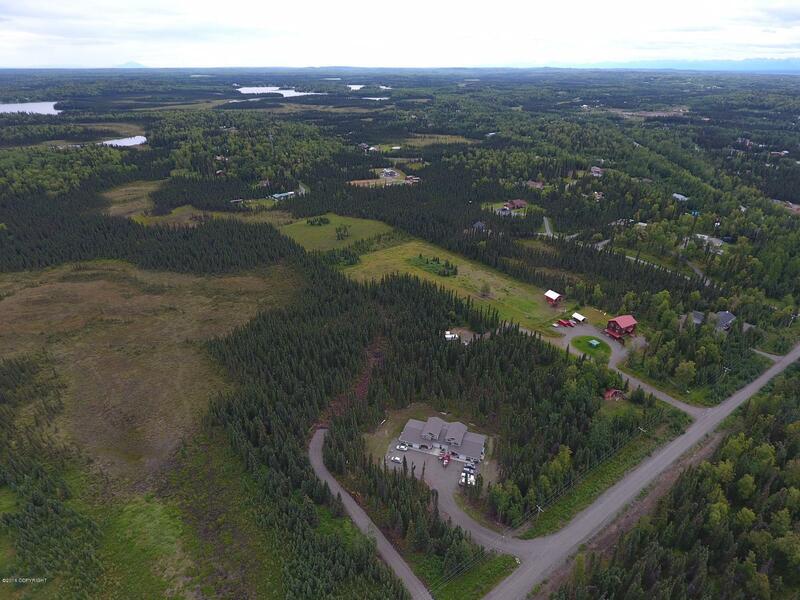 | MLS# 18-559 | Febra Hensley, with Jack White Real Estate, selling properties for YOU in the greater Kenai and Soldotna areas. 4.83 acres off Mackey Lake Road, Riggs to end, partial private Rd (Heath Cir.) put in by Fosters Construction to L2 and L3. There are 4 lots together, making total acreage. ALL UTILITIES, GAS, ELECTRIC, AT ADJACENT LOT 1. Single Family or Duplexes permitted. CCRs. SELLER IS A LICENSED REALTOR IN THE STATE OF ALASKA.